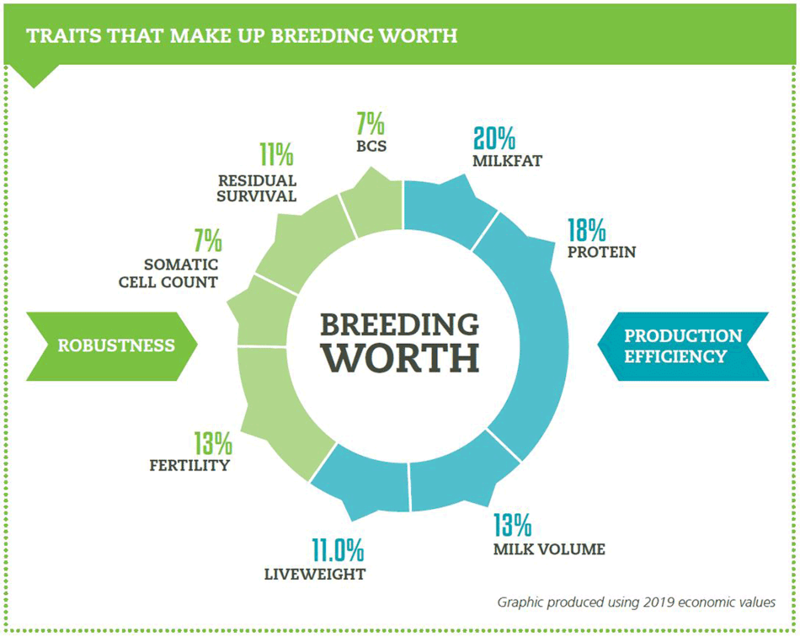 The economic values used to calculate Breeding Worth have been updated to reflect world market changes. DairyNZ genetic evaluation developer Melissa Stephen explains how these values are calculated and why they change. 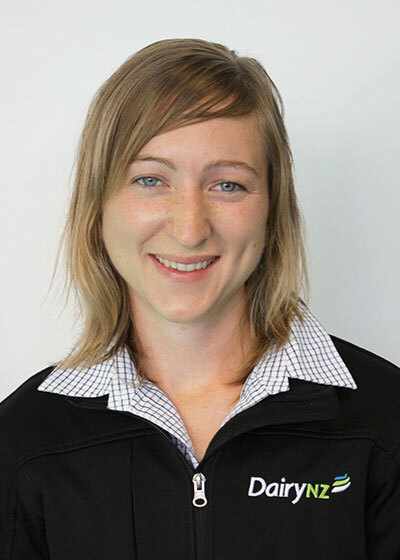 Melissa Stephen, DairyNZ genetic evaluation developer. Economic values are an estimate of the profit gained from a range of traits that contribute to production, product quality and animal fitness. These values become the weighting factors used to calculate Breeding Worth (BW) for all dairy cattle. BW is the industry index which ranks cows and bulls on their ability to meet New Zealand’s national breeding objective: to identify animals whose progeny will be the most efficient converters of feed into farmer profit. Economic values are calculated annually for milk fat, milk protein, milk volume, liveweight, fertility, residual survival, somatic cell count (SCC) and body condition score (BCS). How are economic values calculated and why do they change? Economic values are recalculated every year with input from several organisations, including Fonterra, DairyNZ and meat processors. These revised economic values become the weighting factors used to produce the BW index in February each year. They are calculated as ‘profit per unit’, (e.g. the profit gained from one additional kilogram (kg) of protein). These calculations incorporate major expense and revenue streams for an average New Zealand farm. On-farm expenses and revenues are largely dependent on market conditions, which can shift dramatically over time. Annual updates of BW ensure farmers have the most up-to-date and relevant information available to inform their breeding decisions. the reduction in stocking rate required to accommodate the extra energy/feed a cow requires to produce additional milk components. surplus calf value – increasing cow liveweight increases the size (and value) of surplus calves produced. mastitis treatment costs – low-SCC cows have fewer cases of clinical mastitis. herd calving distribution – cows with strong fertility contribute a much tighter pattern of calving across the herd, and they themselves generally have longer lactations. This value is offset slightly by the cost of increased feed demand in early spring. costs and revenues per lactation – cows of different ages differ in their contribution to herd profitability. The proportion of mature cows in a herd will impact profitability. days in milk – a thinner cow may have to be dried off earlier, reducing days in milk and, therefore, production and profit. Breeding Worth (BW) changes will be implemented this month. Economic values are the weighting factors used to calculate BW. Annual updates of BW ensure farmers have the most up-to-date and relevant information available to inform their breeding decisions. Economic values (EVs) are an estimate of the value of a trait to a NZ dairy farmer. Animal Evaluation aims to provide farmers with the tools they need to make best informed breeding decisions.